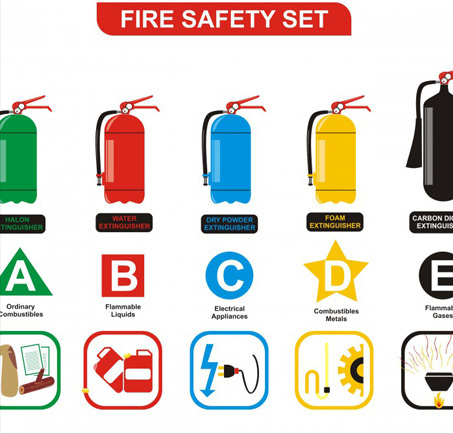 Portable fire extinguishers serve as your first line of defense in the event of a fire. We are authorized distributors of superior quality extinguishers from Amerex, Badger and which afford rugged construction in a complete range of sizes for all hazard requirements. All are UL approved. As part of our annual service plan, we perform regular maintenance in accordance with Fire Department, OSHA and insurance regulations, keeping up-to-date records of recharge and hydrostatic test dates.